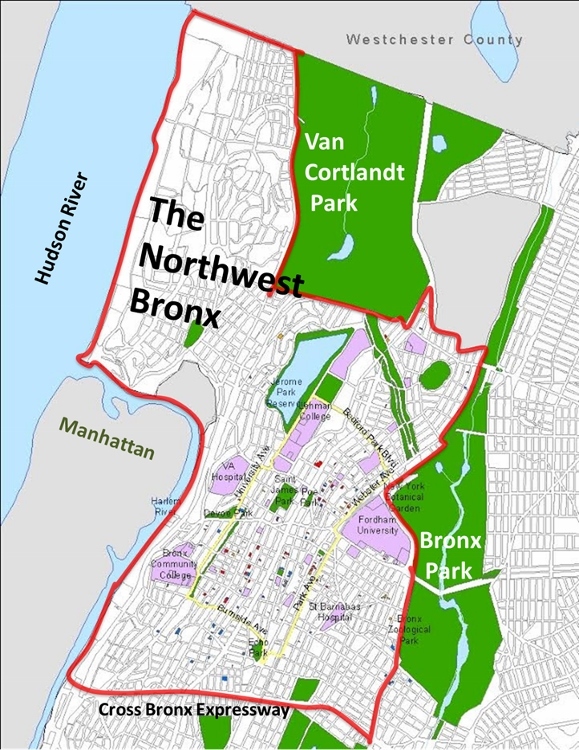 The mission of University Neighborhood Housing Program (UNHP) is to create, preserve, and improve affordable housing and bring needed resources to the Northwest Bronx. UNHP achieves its mission by issuing low interest loans from our three loan funds, providing technical assistance to community leaders, neighborhood groups and affordable housing managers, by organizing around and researching the issues that impact housing affordability and attracting resources to the community through the Northwest Bronx Resource Center. The majority of our work benefits the Bronx and the northwest Bronx, in particular. Our work to identify and improve distressed multifamily housing has a NYC-wide impact. The UNHP Northwest Bronx Resource Center serves our community with resources for financial education, foreclosure prevention, free tax preparation, access to benefits and health insurance, and eviction prevention assistance. University Neighborhood Housing Program (UNHP) is a community-based nonprofit 501(c)3 corporation whose formation was co-sponsored by Fordham University and the Northwest Bronx Community and Clergy Coalition (NWBCCC). 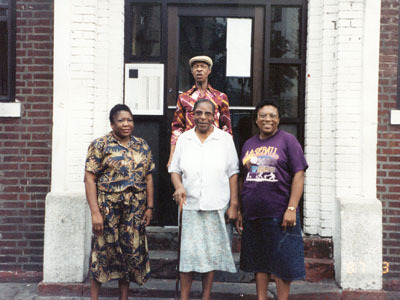 University Neighborhood Housing Program (UNHP) was originally created by Fordham University in 1983 to assist in community based preservation activities. Around the same time, the Northwest Bronx Community and Clergy Coalition (NWBCCC) Reinvestment Project sought to expand funding opportunities for locally controlled buildings. The Project joined forces with the University in 1988 to reinvent UNHP. Jim Buckley, the head of the Reinvestment Project, became the Executive Director of UNHP. Based on the track record of both Fordham University and the NWBCCC, UNHP quickly succeeded in obtaining lines of credit from banks and institutions to support affordable housing redevelopment. UNHP’s first work was to lend funds and package loans in order to purchase dilapidated privately owned buildings, renovate them and create community controlled affordable housing. The UNHP loan funds that were created in 1988 continue today. While UNHP continues to create and preserve affordable housing as a lender and developer, our most recent impact has been our collaborative work with banks, community groups and public agencies to identify and improve distressed multifamily buildings. We are working to combat the growing use of predatory financial services through assisting the many homeowners at risk of foreclosure since 1999, and more recently by providing financial education and free tax preparation. Encouraging appropriate reinvestment and addressing the long-term effects of redlining has shaped UNHP’s work since its inception. — John Garcia, UNHP Board member, Executive Director of Fordham Bedford Community Services and life-long Bronx resident.